We finally made it to Penang. It has been quite the trip up the Straits of Malacca what with dodging fishing boats at night, working every little wind shift that occurred, working with the calms and the heat and using the current that flows with the ebb and rise of tides to our advantage.We arrived in Penang at sunset of course and took a chance at an anchorage on the north coast of Penang knowing it was very exposed to north winds. 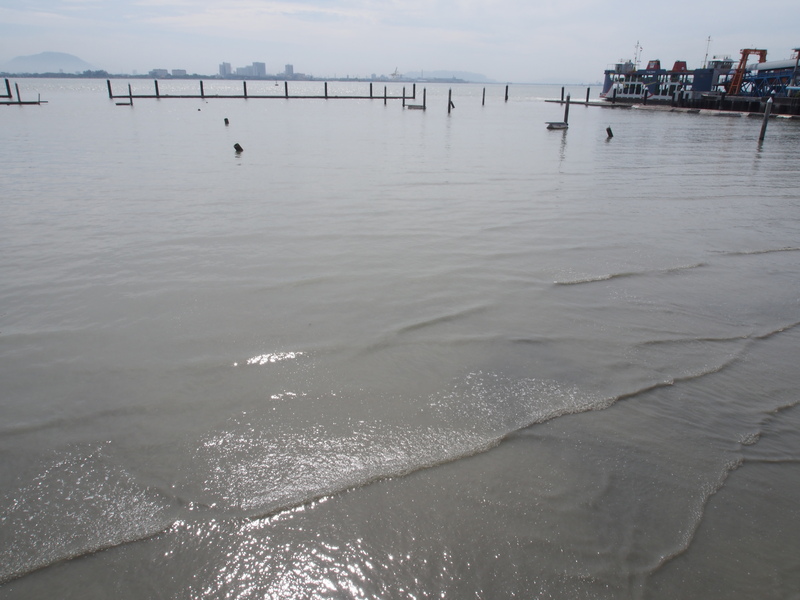 At the time, 2000hrs the wind was from the south-west and it looked like a great anchorage to get a nights sleep before proceeding in to Penang. Did actually get a good nights sleep but woke up at 0700hrs (and here it’s still dark at 0700hrs) to find the wind from the north and a nasty looking squall over to the west. 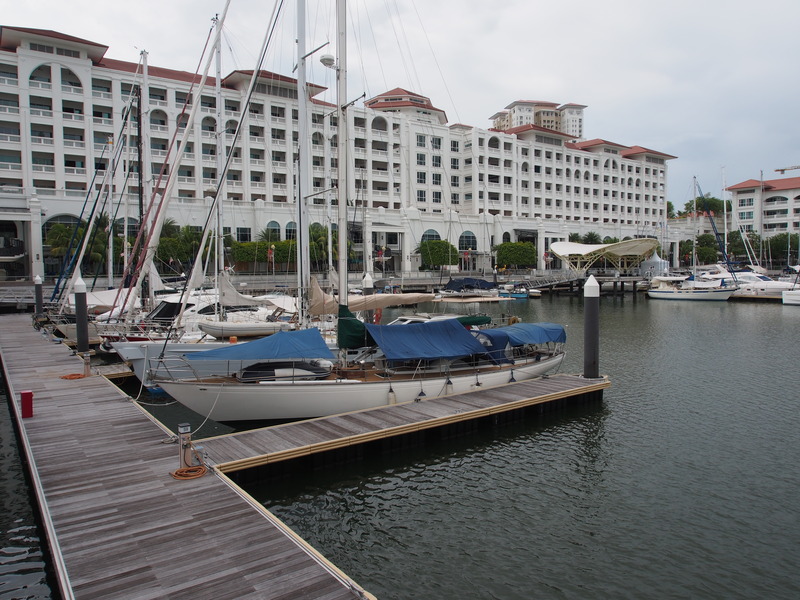 which is one of the few marinas left in Penang of useable quality. 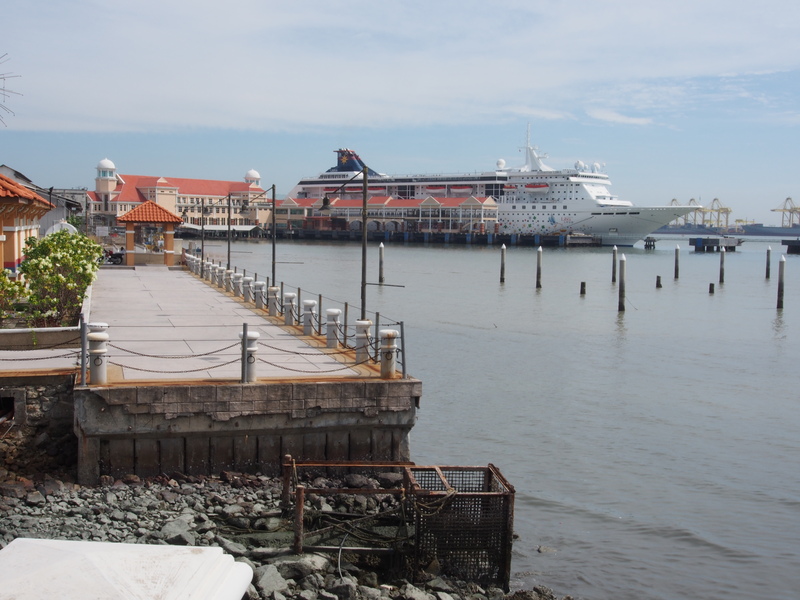 We had read of the Penang City Marina which is located next to the main ferry terminal. It reputedly had billiard tables, laundry rooms, library etc but as you can see from the picture there isn’t much left. They didn’t plan on protecting the marina from the ferry wash and over an 8 year period the ferry wash took its toll on the docks and pilings eventually ripping everything apart. That’s not to mention the silting of the harbour so no-one with decent draft could get in! 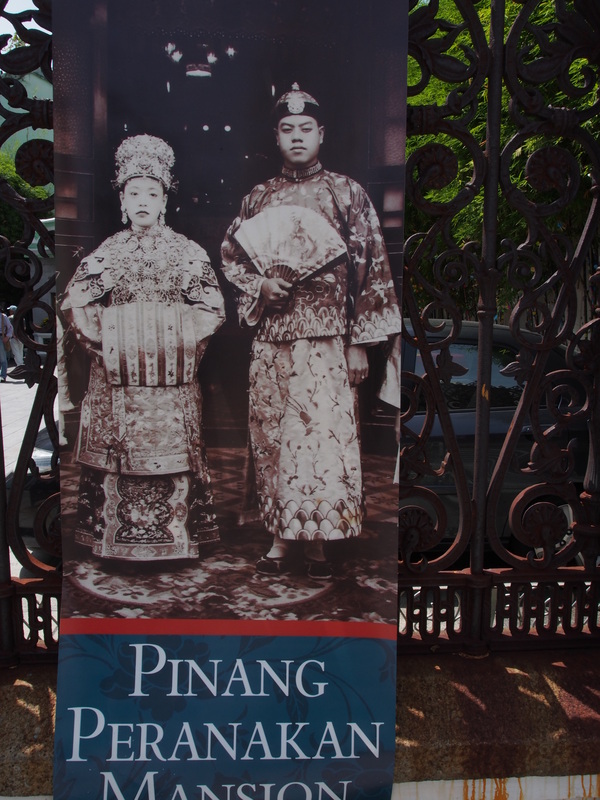 Penang was great. 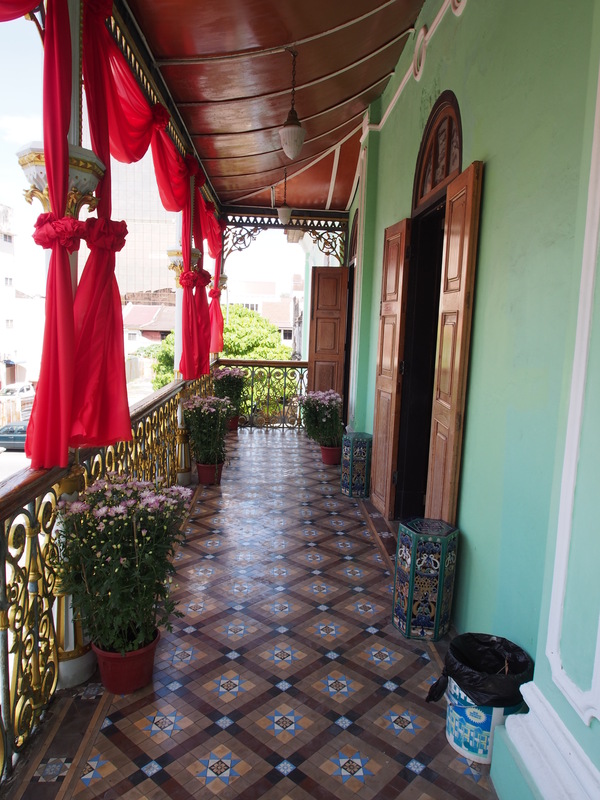 It’s a UNESCO world heritage site and the city still maintains many of the old colonial buildings as useable spaces. 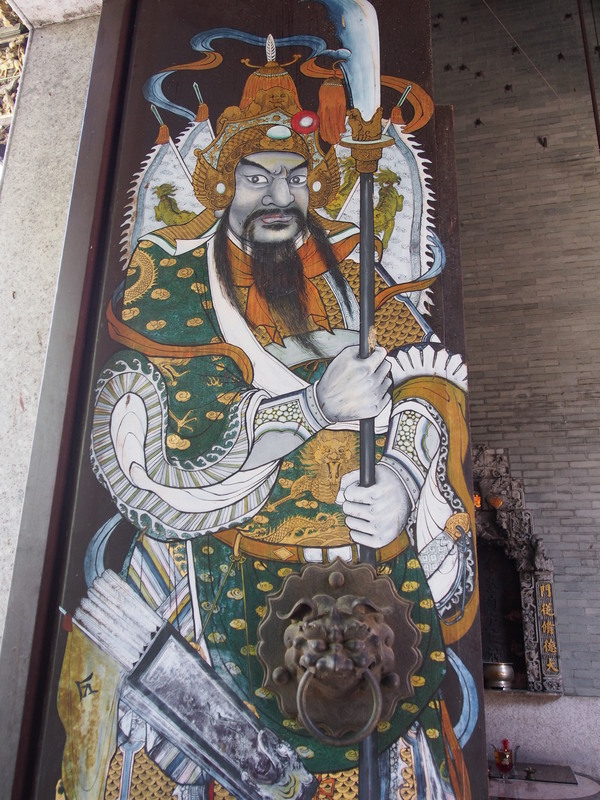 There’s a lot of renovation taking place, art galleries galore as well as museums. 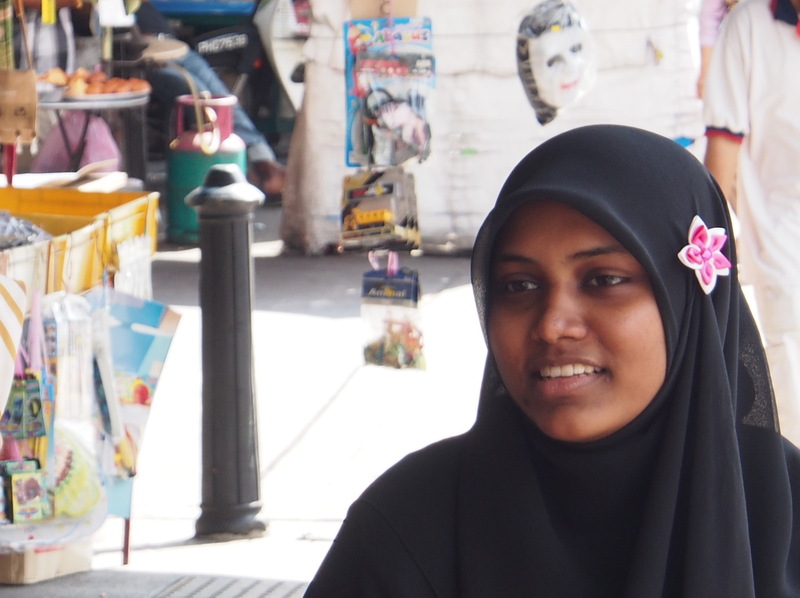 That’s not to leave out the incredible food on the streets particularly in Little India. I can’t say Malaysian food counts high on the culinary calendar so as Indian food becomes more available that’s where we go. 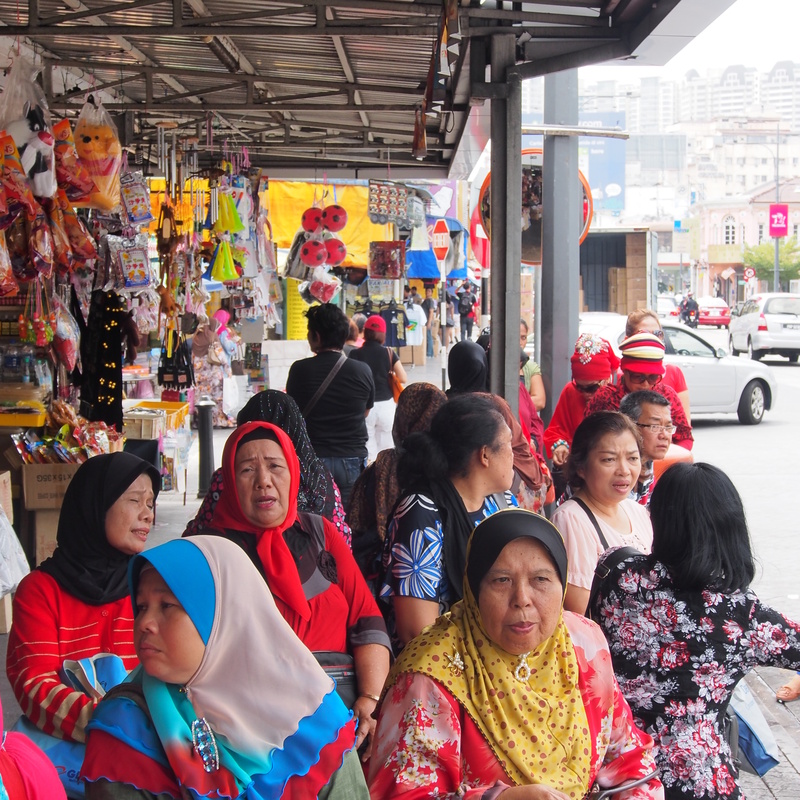 Not only are there are great street stalls in Penang there are restaurants everywhere with street life drifting in and out of restaurants and all the scents of spices and herbs mingling in the night air to tempt the senses. 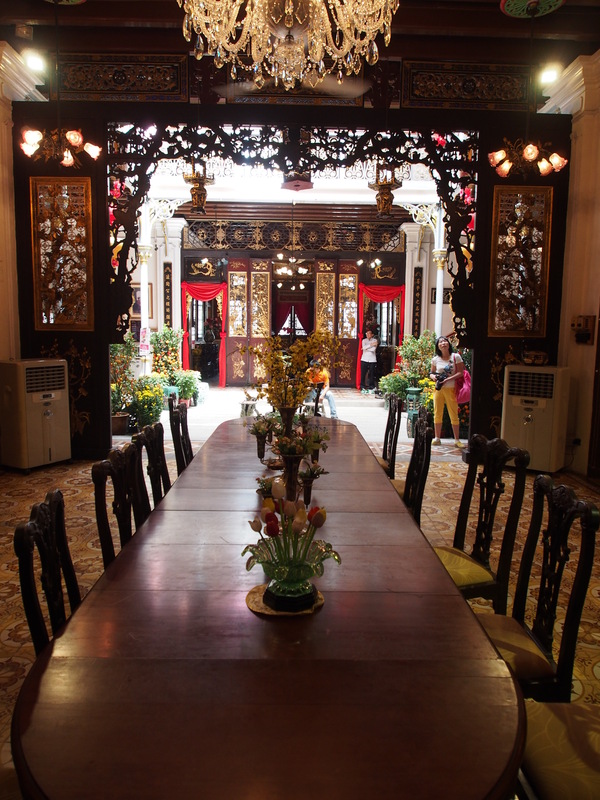 One of the best museums we went to was the Peranakan Museum. 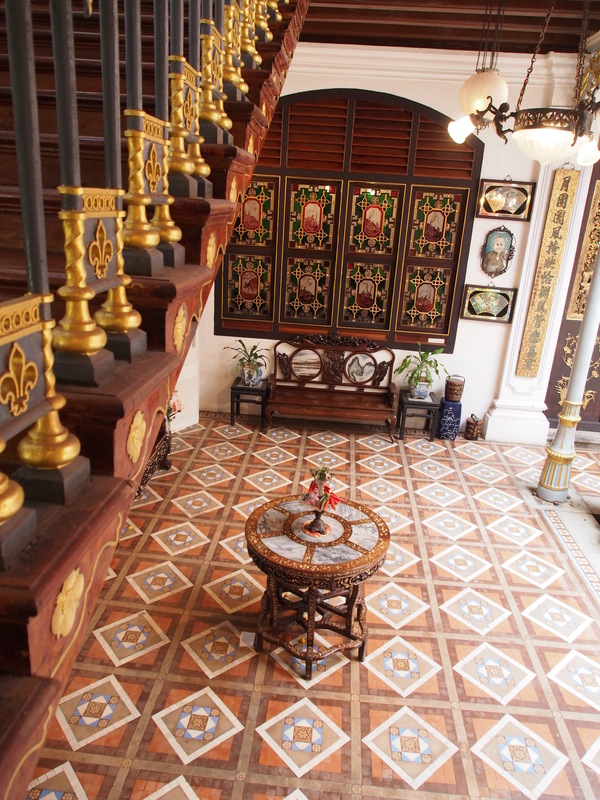 but also the home of several generations of Peranakans who lived in the area. There is also an incredible collection of jewelry from the different time periods the home was in use. In WW 11 the home was taken over by the Japanese and after the war reverted to the government. However, it was eventually purchased privately and now run as a museum. 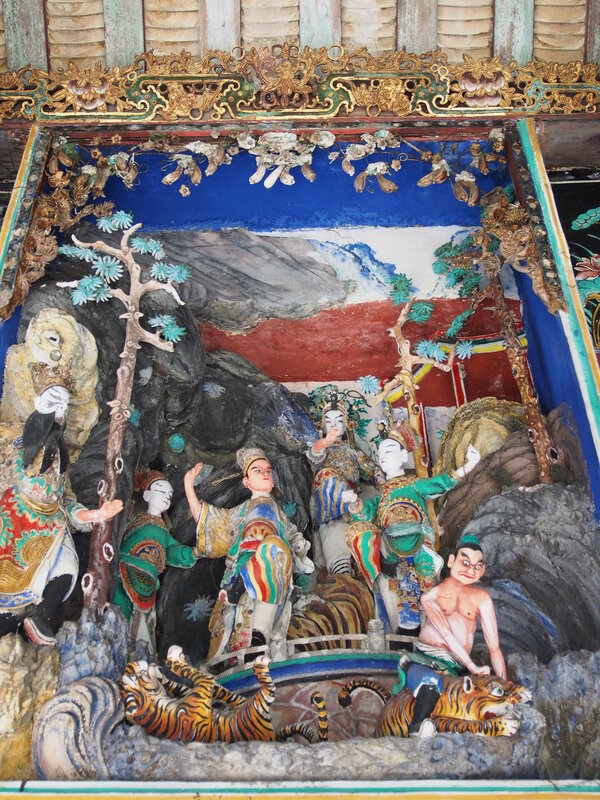 Unfortunately our stay in Penang was short but we will return. It needs more time and the combination of the old part called Georgetown, the tree-lined avenues and the art galleries and museums beckons us back. Our next stop is Langkawi, a duty-free port and vacation playground for Malaysians, people from the Middle East and Japanese. Are you coming back to install signs ? Maybe an election next week ? Indian food sounds pretty good right now.. we are getting a little sick of Mexican. Hi Tony, Thank you for your treking news, I have enjoyed reading them. Please go to Langkawi It is a great place!!!! This Island is like Salt Spring Island ,but warmer and sunnier. I had the pleasure of participating in the Royal Langkawi regatta Jan. 06-13 2013, on a 53 Bavaria Baby Tonga with a bunch of Aussies, great bunch of ringers, Langkawi yacht club is friendly and the fees are ok. E-Mailoffice@langawiregatta.com Web site :www.langkawiregatta.com Tel:604-966 4078 for your information I hope this will of use for you. This archipelago has 99 Islands Langkawi is the largest of them Langkawi means in translation the red eagle and there is a large wooden eagle which will welcome you into the main town of Kuah Town. 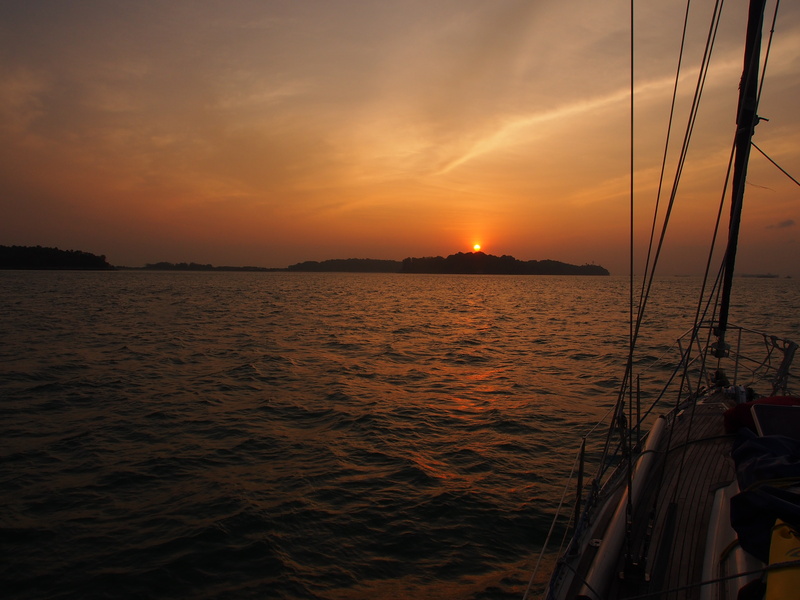 I hope the weather conditions will improve for you as you continue towards Langkawi. Please check out the yacht club great views for the evening over looking the harbour, with a cold Tiger /Guinness with some malay food. |Cheers for now , Bill.